Metal-detecting, often referred as TH'ing (Treasure Hunting) is one of the healthiest outdoor hobbies for anybody to become involved in. 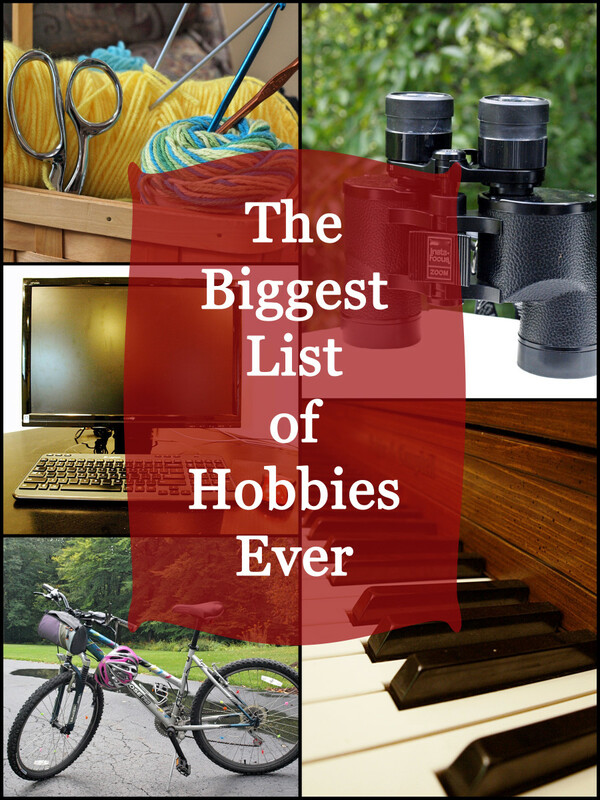 Besides being outdoors with nature, this particular hobby includes a lot of walking, stretching, bending, and exercising your arms. You are in complete control of just how much exercise you wish to do. If and when you get tired, you rest. No one is there to urge you to complete one more repetition or do one more stretch. In all actuality, you do not even realize you are getting a total body workout. At the end of the day, your muscles may feel a little tired, but you don't seem to care. The time was well spent in combining your exercise routine with treasure hunting. Think of all the personal objects people can lose during the course of a day. Now think of all the places people might lose those items. Lastly, think about how many years' people have been losing all this stuff. Your find may be nothing more than an old bottle cap, pull-tab, or a rusty nail. On the other hand, a diamond ring, gold tennis bracelet, or a rare old coin might be waiting for you to claim. In either case, you still get that small rush of adrenaline when your metal detector gives out a signal of finding something beneath the surface of the ground. Lost items are just part of the equation. Another factor to consider is the amount of money hidden away by people who mistrusted banks, or who lived far away from any towns. During times of hostilities, people hid their valuables to keep from falling into the hands of raiders. For a variety of reasons (premature death being a major one), the family treasure was never recovered, still remaining in the same place to this day. All it would require to make the treasure yours would be good background research of the area in question, the right opportunity to go looking for it, and the good fortune of finding the undiscovered cache. What if the coins were gold? Would you tell? Imagine for a moment you were out with your metal detector, probing around the remains of an old house somewhere out in the countryside. 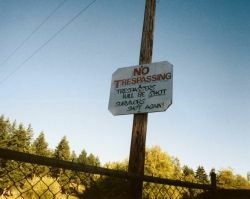 You walk by a fence post and your metal detecor gives out that sound of "Hey! I found something here!!!" You take your knife or scoop and probe down in the area of where the target is. There it is !! You find an old Mason canning jar . 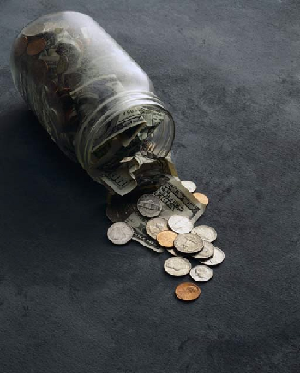 The jar is filled with coins, a and jewelry. You recover the valuables, call it a day and head home. When you return home you are more than pleased to find the several gold coins,silver coins and jewelry to be of great value. You want to calll somebody about your find but who? Then you recall reading articles about the trouble people have when finding money or recovered treasure. If You Found Treasure Would You Tell Anyone About It? I will ask advice from one of my family members I really trust. No way am I telling anybody! I found it and it's all mine! Most of the metal detectors currently on the market now have arm-supported features and weigh less than 5 pounds. A decent metal detector has the ability to tell you how deep in the ground a target is, what the target might be, and the composition or what the target is made of. 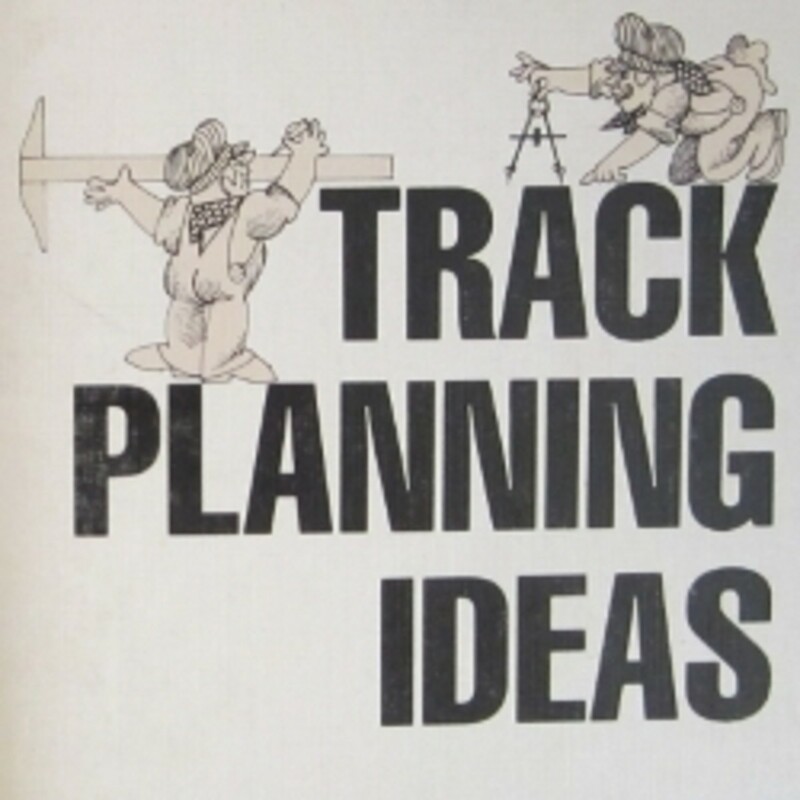 To put it a simpler way, it removes a lot of the old guesswork. The prices of metal detectors range from less than a hundred dollars up to several thousand dollars. As with anything else in the world, the more features you want, the higher the price you will pay. 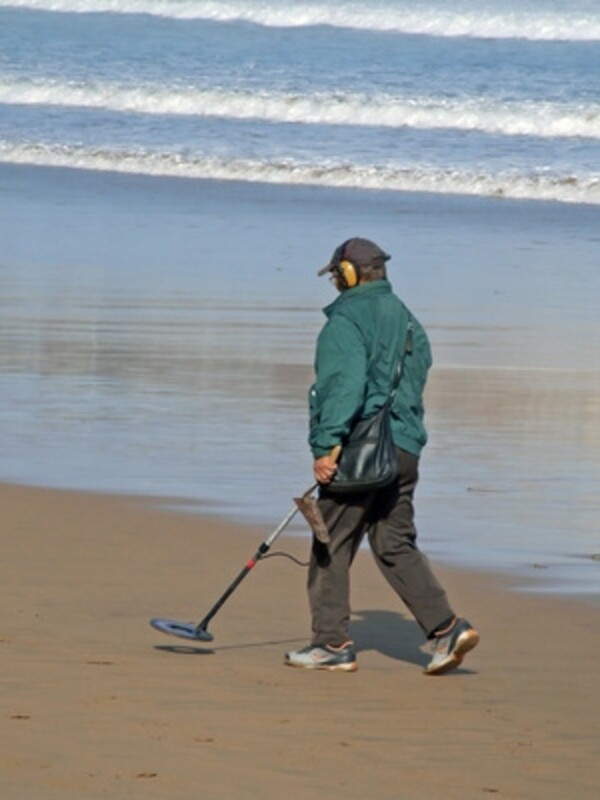 The many companies producing the different brands of metal detector offer different features. Take time to examine the many different models of detectors available on the market. First, check online for a detector you are interested in, and then see if there is a distributor of your chosen brand doing business in your local area. A knowledgeable vendor will be happy to explain the many features their product has. Some merchants will even let you take the detector for a free test drive around the shop. If you are not sure the metal detecting hobby is for you, ask the merchant if he has a rental program. You can also check with businesses specializing in outdoor equipment rentals and see if they have metal detectors for rent. 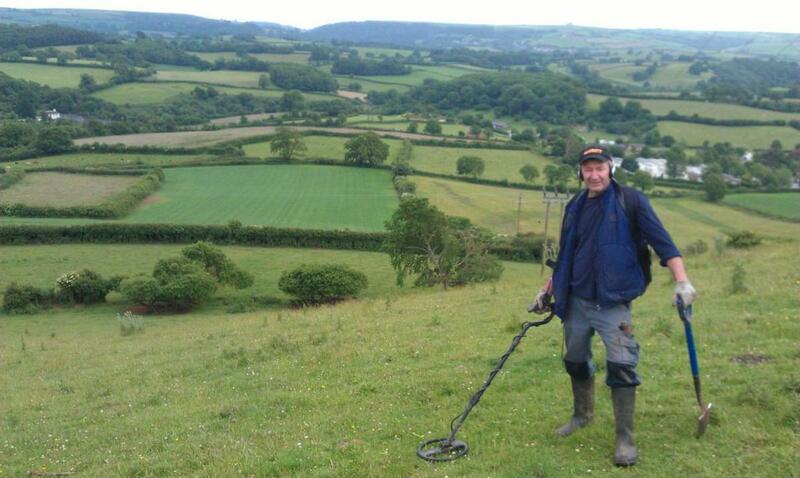 Metal detecting gear, tools or supplies does not have to cost you a small fortune. Buy what you can afford and upgrade later. The minimum tools to carry are your metal detector, extra batteries,a cloth, headset(optional) a probe or knife,a bag for your treasures and a bag for your trash. Carry water and a snack also. Before going off to be one with nature, work up a sweat, and make your fortune in the great unknown, think about a few things first. Finding fresh areas to search and discovering lost treasures will be a lot more fun, when abiding by these simple guidelines. 1. Prior to searching an area, check with people who know or live in the area and do not be afraid to ask questions. Longtime residents might have stories containing clues or alert you to any hidden dangers you may encounter in your search. 2. Having a family member or friend along as a partner increases the safety factor, because you never know what you can encounter. If you choose go alone, always let a family member or friends know where you are going and when to expect your return. 3. Always, seek permission of the property owner if you want to hunt on private land. If you can't find the owner, don't treasure hunt there. Wait until next time. 4. Check your state or region on the laws of where use of a metal detector is considered legal or illegal. Ignorance of the law doesn't matter if you get into trouble with the authorities being in places you shouldn't be. 5. When approached by curiosity seekers, be polite and explain to them what you are doing. It is advisable not to volunteer any information on your finds. 6. Leave the area you treasure hunt in the same or better condition as you found it. This means covering any holes you make, removing any trash you find, and repairing damage done by a less responsible treasure hunter. Exploring an outdoors area with a metal detector is a healthy pastime in which the very young to the very old can participate. 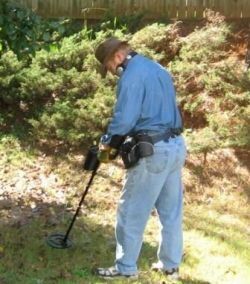 Metal detecting can be done as a small 10-minute venture into your back yard or extended trips to the most remote regions. So, next time someone makes the remark, "You should get out and exercise more." take them up on their suggestion. Get yourself a metal detector, pack a snack, and head for the great outdoors. Treasures are out there are just waiting to be found. Finding them is up to you. 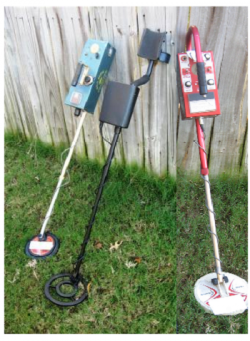 Everyone has preferences of metal detectors and metal detecting equipment they like to use. I use Bounty Hunter. It's a company I got my first metal detector from many years ago. It works for me. Other people prefer to hunt for treasures at the beach. So as you can tell by this statement, there are so many different styles of TH'ing, and equipment can vary from one person to the next. 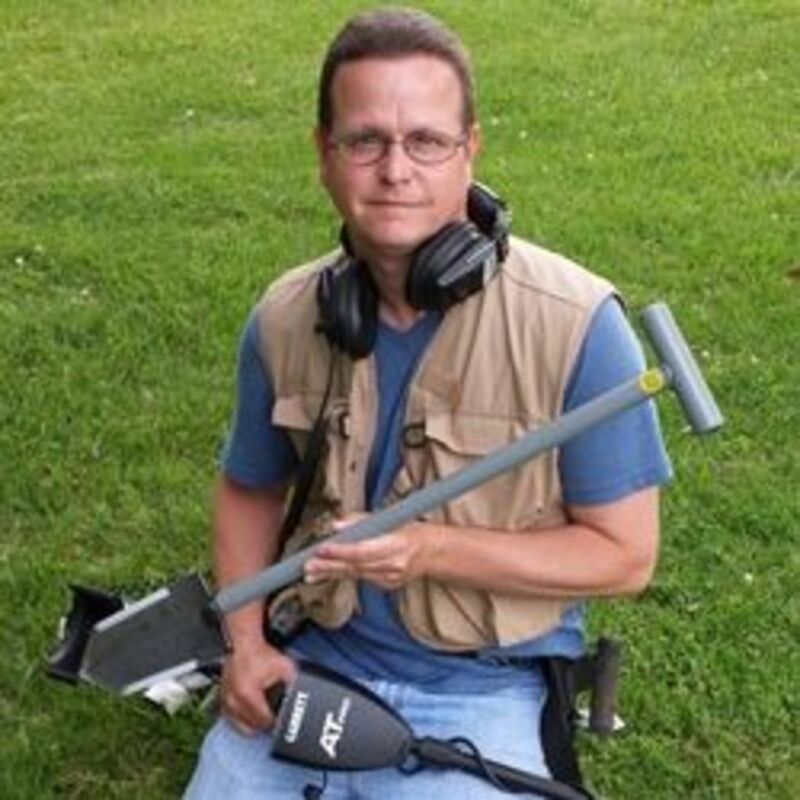 If you are having serious thoughts about metal detecting for a hobby, before making any decisons, please read some of thse other fine articles about Metal Detecting. Clues, hints and tips on where to find buried treasure. Visits from the grandchildren and they are bored. A light hearted look of how metal detecting for juniors can eliminate the 'B' word. Selections of enexpensively priced metal detectors for children. Hey, my WA friend, nice lens here. I've always had an urge to try metal detecting. Thanks for sharing it.